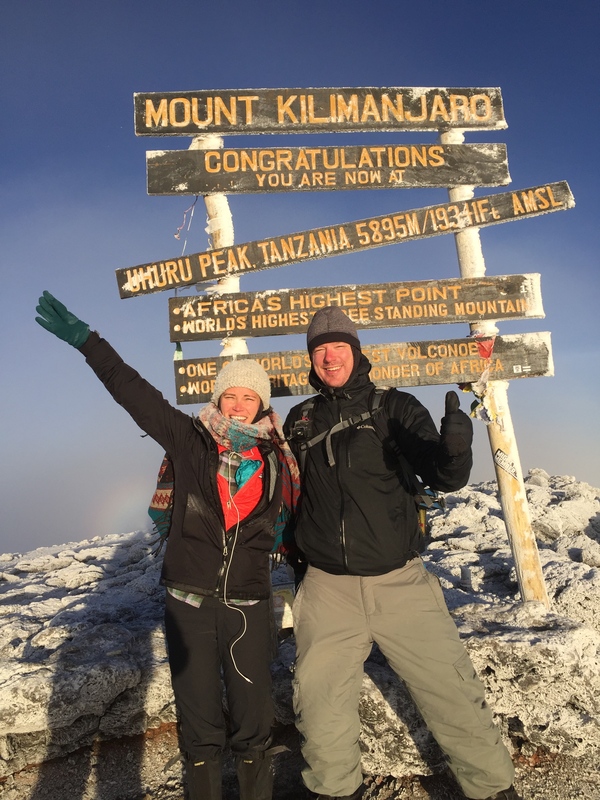 Our first 8 days (including climb prep) was spent on Mt. 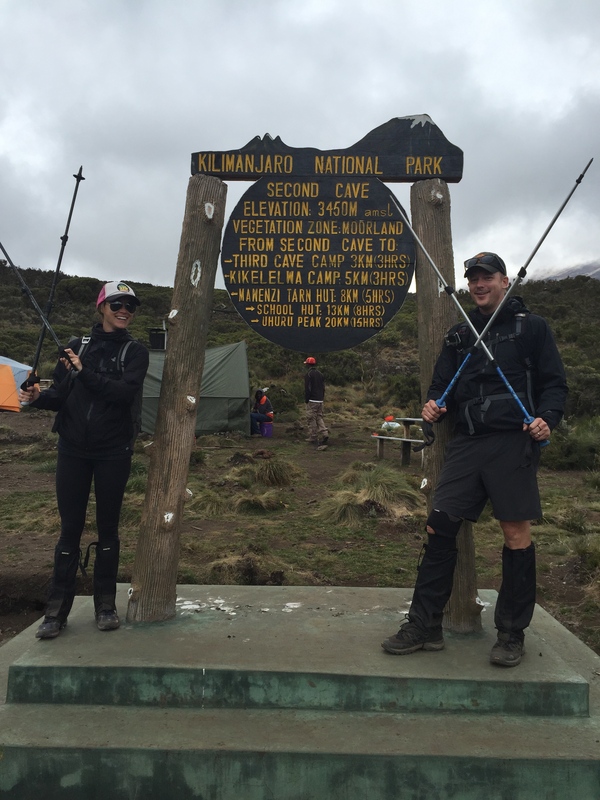 Kilimanjaro, but first….arriving in Tanzania. as a non-resident you only need two items for entry; a valid passport and a crisp $100USD. 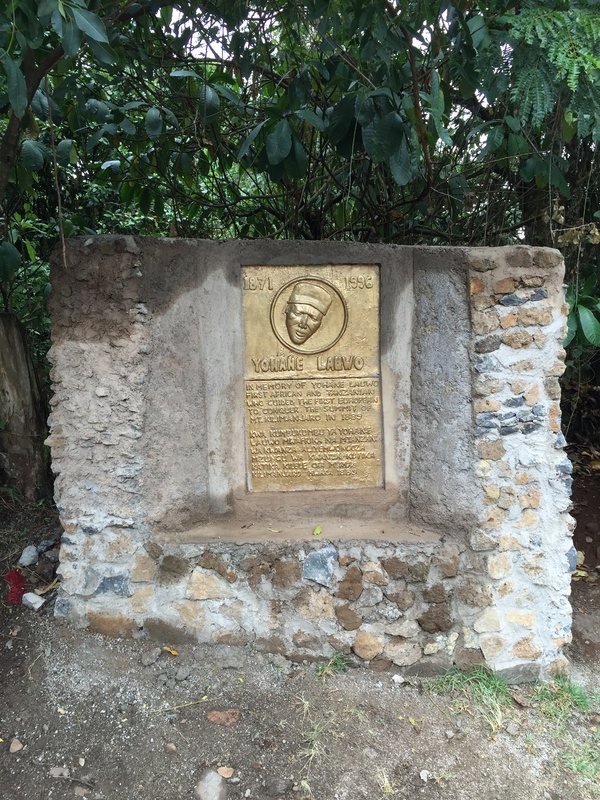 yes, that’s right, only Mr. Alexander Hamilton himself can gain you entry into Africa via Tanzania. No ifs, ands or buts about it. Bring an unmarked Hammy or GTFO. 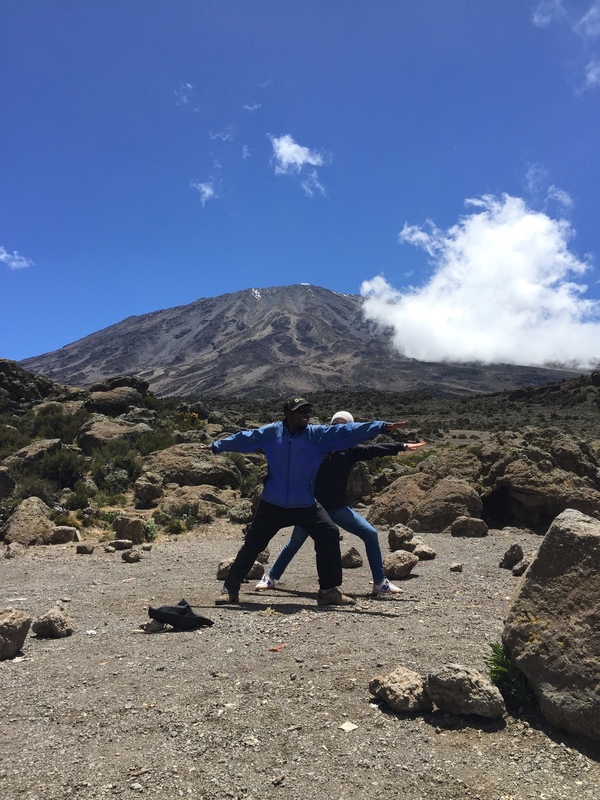 So we arrived mid-day and met Epa (our lead Kili guide) and his cousin KP, whom he called brother and we later learned that brother in Tanzania is ubiquitous to any related male, but not all males, as is the slang-use in the US..the more you know! 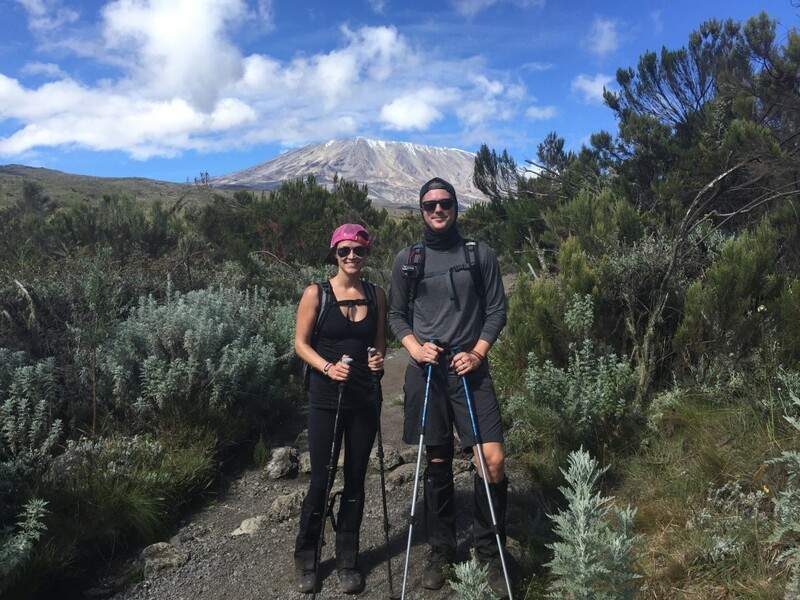 When climbing Kili you fly into the Kilimanjaro airport, but really you’re headed to Moshi. Moshi isn’t exactly a large town, but it has all the characteristics of one – groceries, hotels, atm’s, restaurants, churches, farmers markets, casinos, clubs, etc. – and Epa put us up in an unbelievable place. Pool side, gym, crazy birds walking around and an on-site restaurant. The hotel was run by one of the only Indian family in town and even sometimes had working wifi. No sarcasm, this place was a palace. – everyday: heavy breakfast, lunch and dinners (including tea time) that your guides force you to eat. 11 porters of all ages and sizes are responsible for 2 hikers and carry 20KGs (45lbs) of supplies each and still beat us to camp by hours to set-up several tents, one kitchen and one bathroom. seriously these are the most fit humans in the world. 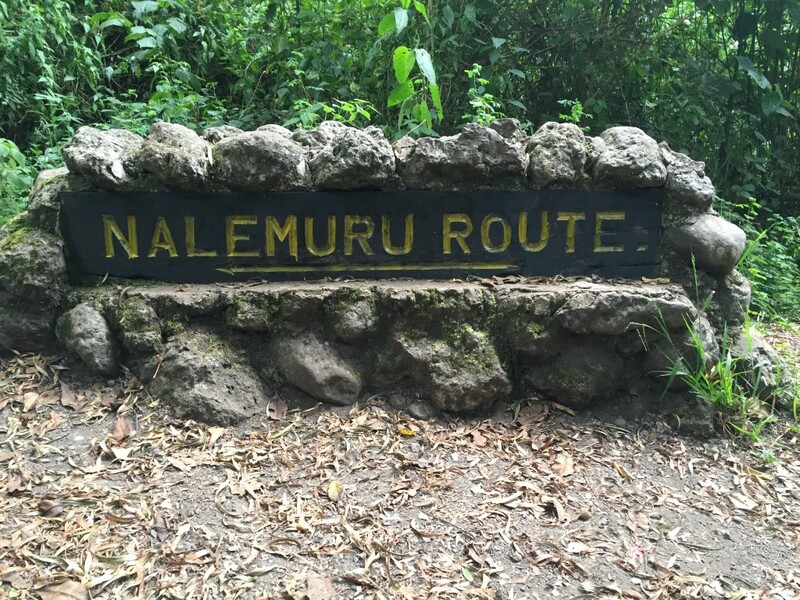 – day 1 started our climb at Nale Romu where we saw residents within the park. last generations of folks with rights to live and harvest. fun fact; kids have to walk up/down from their village to go to school everyday which is the real version of my grandfathers claim of 3 miles uphill both ways. we also saw monkeys, cows and lots of birds (predatory and scavenger). 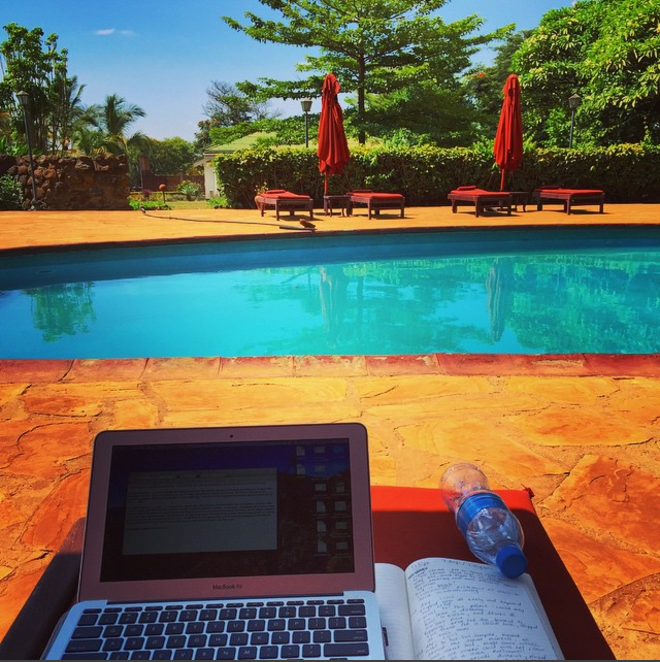 at some point you can see Kenya and the countries dividing lines, which is amazing. that night we stayed at campsite Simba which is about 8900 ft.
– day 2 we broke 10K ft, which is a key, and it rained like hell. 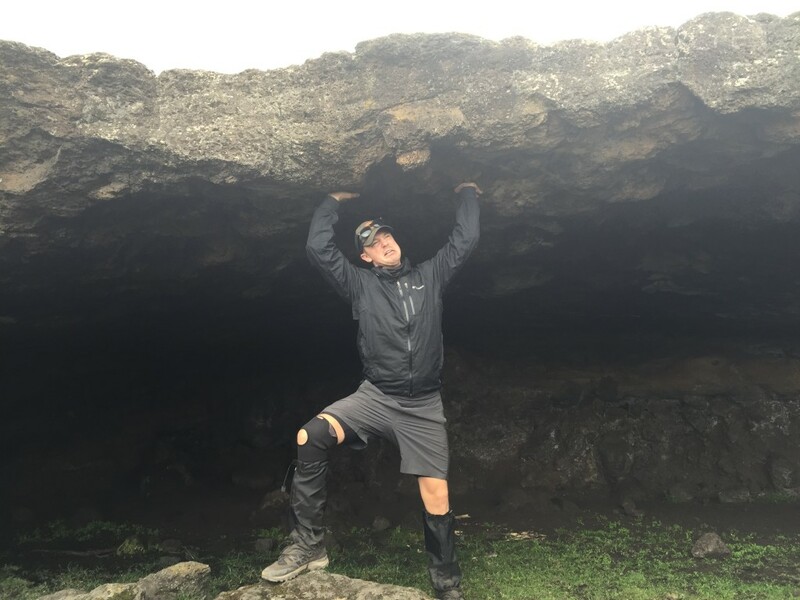 this was officially our shortest day hiking, 4.5 hrs, at over 11K ft at campsite Second Cave. 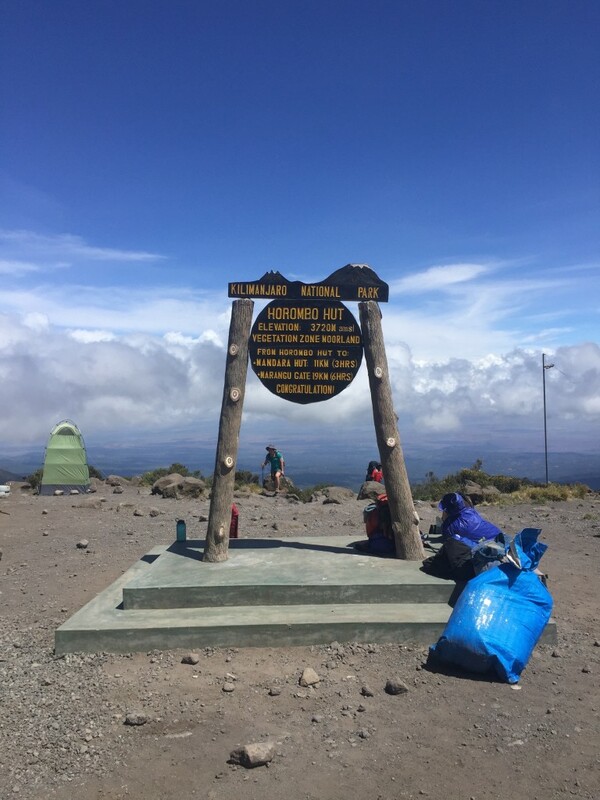 – day 4 we reach Kibo base camp, now over 15K ft, and probably a little too quick but not so much that it affected us, and good thing, because we got to see first-hand an entire group get sick at base camp and not summit. speaking of, the rest of day 4 is spent day in mandatory relaxation and naps as we prep for our midnight start up the summit. – day 5 we literally woke up at midnight to force another meal down then dress like we were going swimming in the arctic. The summit is no joke, it’s pitch dark out and you’re climbing thru loose gravel using only headlamps to light the way, terrifying. speaking of terrifying, the entire time i had terrible gas bc jeff the chef made us beans for dinner and i ate like it was my last meal. ask Caroline to tell you the story first hand. 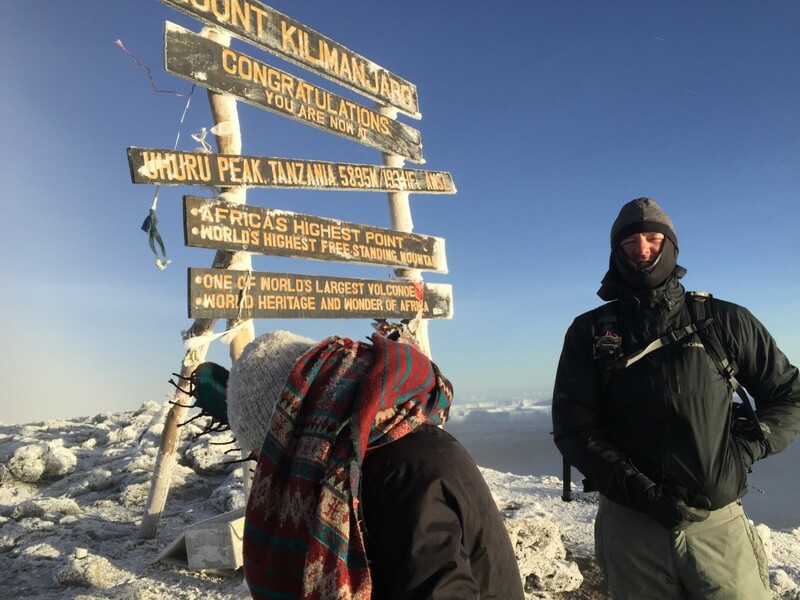 Anyhow, once atop you hit gillman’s point, shelley’s peak and finally the very tip-top at uhuru peak (19.5K ft). Along said check-points you get to see some CRAZY BIG glaciers and around the rim of a dormant volcano, which is just breathtaking. During all this the emotionally secure cry (Caroline) and the emotionally challenged say a few too many curse words (Andrew), but in the end everyone hugs before you say goodbye to heaven. – day 5.5 (post summit crying) – what takes 6.5 hrs in a straight climb to peak only takes about 2 to get back down because you’re literally skiing on loose gravel. Once at the bottom we were only given about 1.5hrs to sleep because, according to epa, “it’s bad to sleep heavily immediately after descending”. After yet another forced nap we’re woken to head down another 3hrs down to reach next campsite @ Horombo (12K ft). This day alone we’ve gone from 15K -> 20K -> 12K ft. Of course I’m rounding up and down for effect. 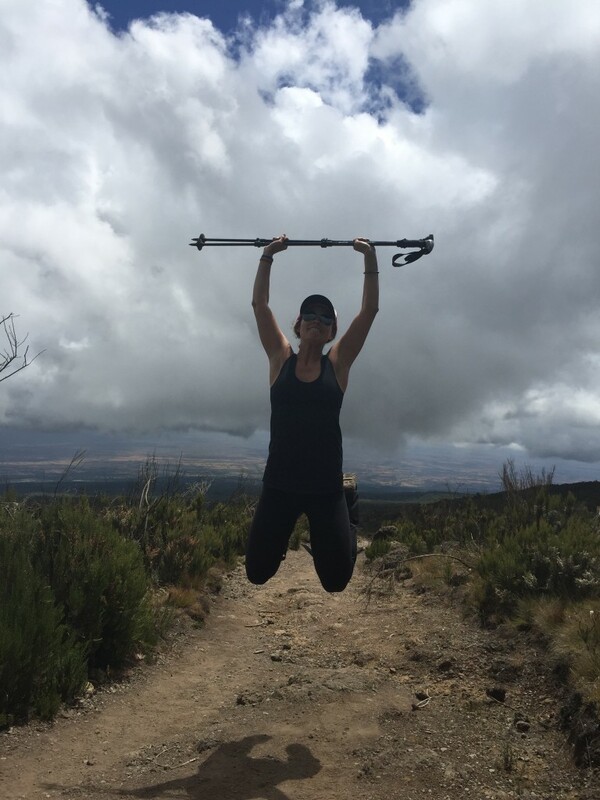 – day 6 soreness…oh holy soreness. As they say, you use more muscles going down than up, and we can attest…soon we are both missing toenails. 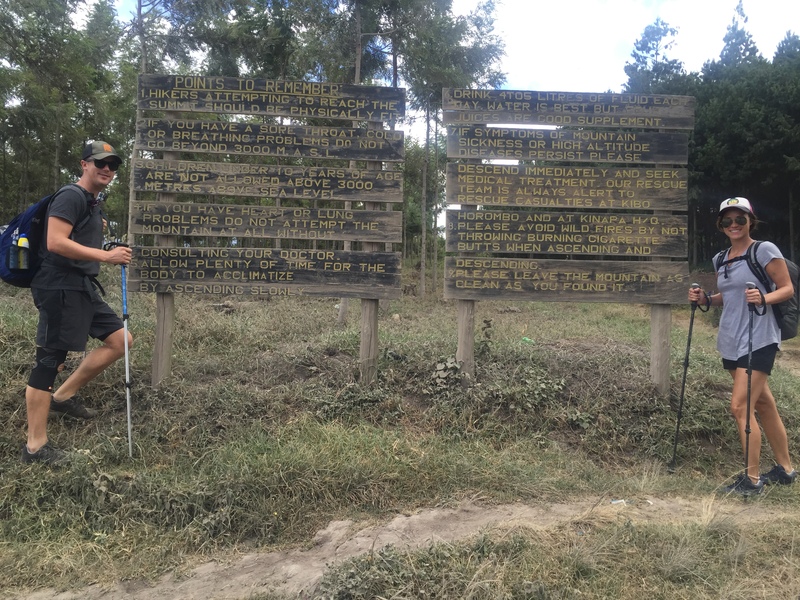 We cleared the mountain and reached the gates at Marangu in roughly 5 hrs, about an hour less than estimated, which I credit to the fact that when we stopped for lunch we pushed Epa & KP to keep moving because we both just wanted to be in a hot shower. 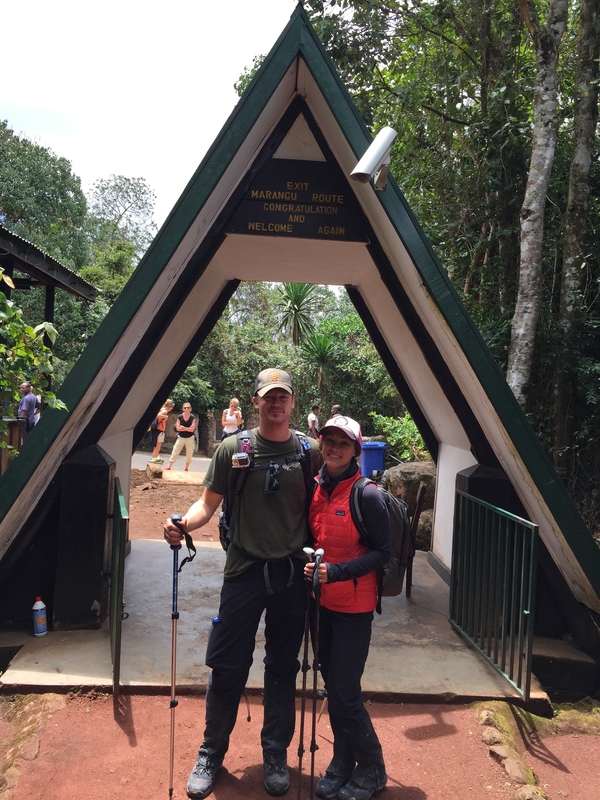 once you cross the gates you have to sign-out of the mountain to record your hike. Epa’s entire crew was waiting for us in the parking lot clapping and singing some African cheer as we made our way back onto the bus we came in. after that, not a lot of speaking. EVERYONE is done. back at the hotel we tip our guides, chef and porters individually with a handshake and a hug. we then immediately unpack, shower, crush as much Indian food as possible and crash….because tomorrow we head out on safari. leaving the park, 100% spent.